This first-of-its-kind collection reveals U.S. Latino/a theological scholarship as a vital terrain of study in the search for better understanding of the varieties of religious experience in the United States. While the insights of Latino/a theologians from Central and South America have gained attention among professional theologians, until now the role of U.S. Latino/a theology in the formation of North American theological identity has been largely unacknowledged. Nonetheless, the four-centuries old Latino/a presence in the United States has been forming a rich, creative, and distinctively North American Latino/a Christology. 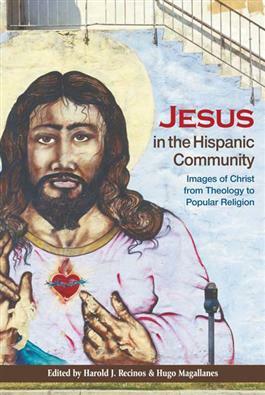 Exploring both constructive theology and popular religion, this collection of essays from top U.S. Latino/a scholars reveals the varieties of religious experience in the United States and the importance of Latino/a understandings of Christ to both academy and community.